ESPN television analyst Richie Schueler dropped by NSN Daily ahead of Saturday’s Nevada Basketball game vs. Akron. 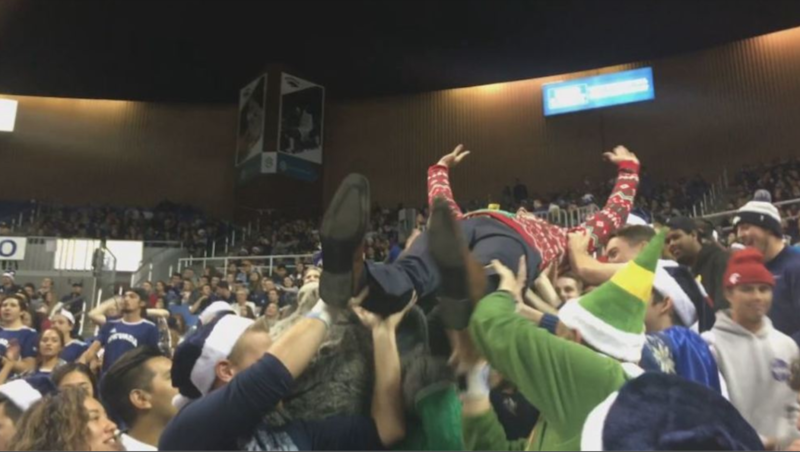 Last time he was in town, he crowd surfed in the “Muss Bus”. What’s he planning this time? Check out his segment from today’s show: http://nevadasportsnet.com/nsn-daily/espns-richie-schueler-talks-about-muss-bus-atmosphere-at-lawlor.